This week on the show we talk mainly about .22 rifles. 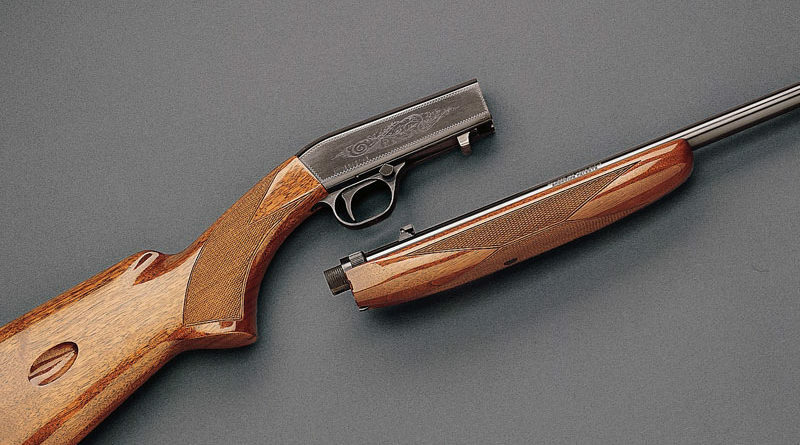 Market trends, our recent experiences, Bwana’s sticker shock at pricing modern .22 rifles and options when making a purchase. We also answer our first listener email on the show! Join us!